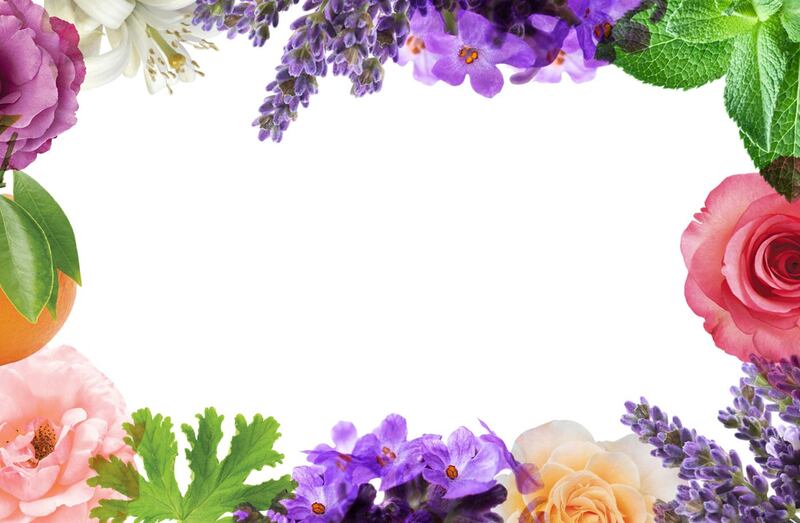 Rich in Vitamin E and Omega-6 our 100% naturally fragranced body lotions leave skin silky soft, nourished & wonderfully scented. This 100% naturally fragranced body lotion contains an exotic blend of uplifting Neroli & comforting Sandalwood pure essential oils. 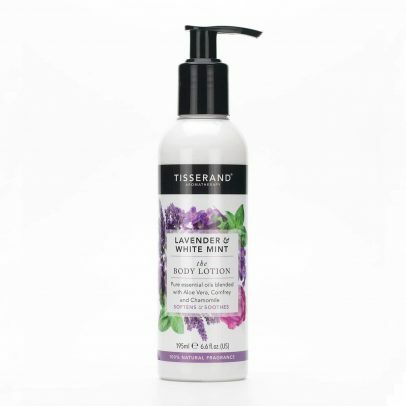 This 100% naturally fragranced body lotion contains a relaxing blend of calming Lavender and balancing White Mint pure essential oils. This 100% naturally fragranced body lotion contains a beautiful blend of enriching Rose and refreshing Geranium Leaf pure essential oils.